to the difficult social, environmental & economic issues which confront us regionally, nationally & globally. 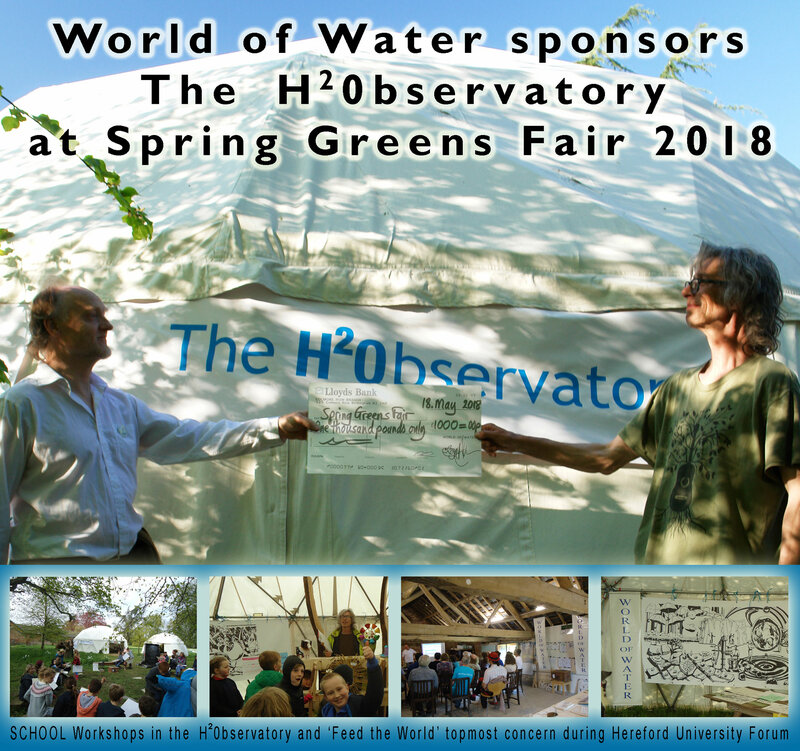 activities & experimentation in sustainable lifestyles & livelihoods. 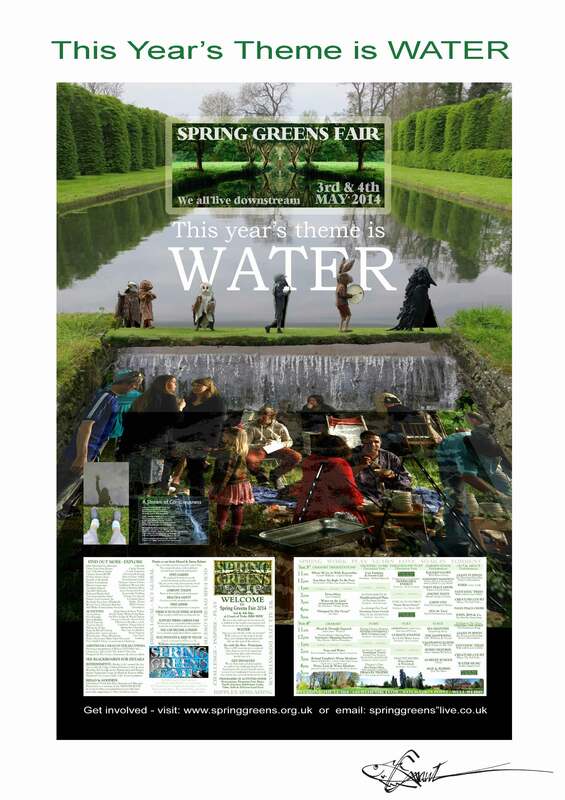 We first discovered Spring Greens Fair in 2014 when Water was it’s theme. Spring Greens Fair took part in the Hereford River Carnival alongside the River Wye.